"You say its over, but you can't let me go", one line that echoes throughout this new track from Sy Ari Da Kid. "Closure" is a song that focuses on a period after the relationship is over, but there unfinished business. 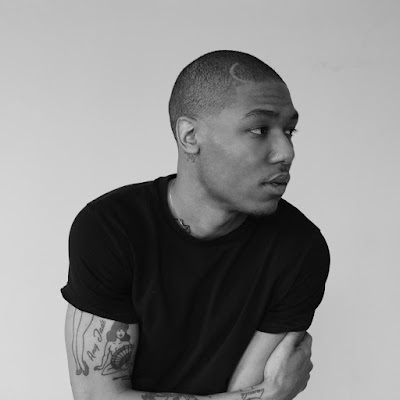 Illa Jones delivers the perfect production for this record, with a backdrop that feels like heart beats in a song that deals with matters of the heart. 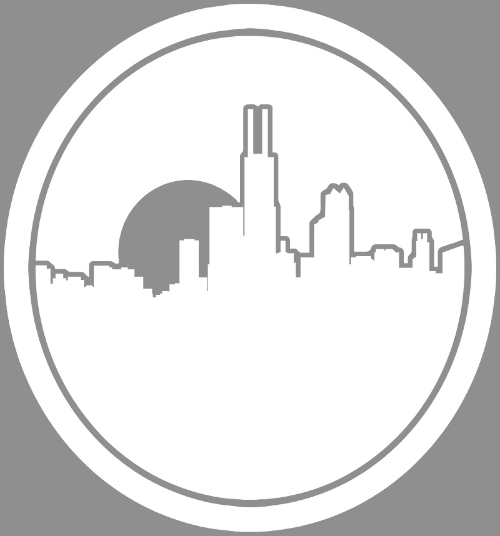 Chicago's own Tink joins with a melodic follow. 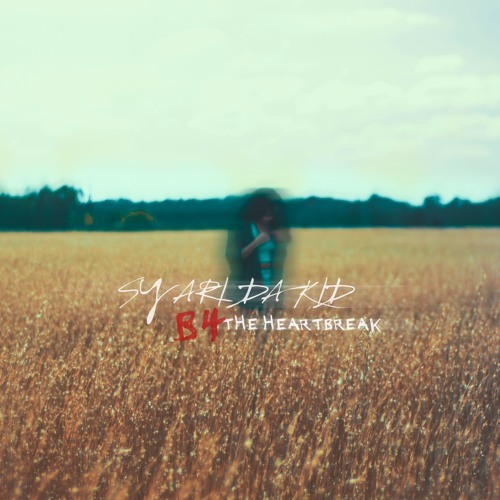 Grab this single and more from Sy Ari's latest project "B4 Heartbreak" on iTunes.